Curated by the great British photographer Martin Parr, this major exhibition looks at how foreign photographers captured UK identity. It includes amazing black and white photos from the Thirties and Sixties by iconic photographers such as Henri Cartier-Bresson, Frank Habicht and László Moholy-Nagy. The ground floor of the Barbican Art Gallery shows photographies by contemporary artists such as Rineke Dijkstra, Axel Hütte and Candida Hofer. There is also a big reading room with many amazing photography books. It is open until the 19th of June. 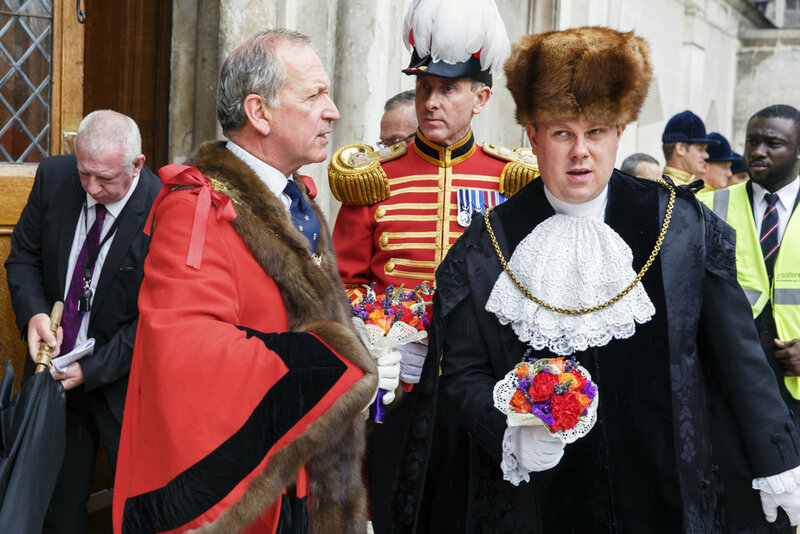 Martin Parr has been the City of London's photographer-in-residence since 2013. Over the years, he has documented with his sharp eyes and unique sense of humour the life of the City across three mayoralties: private ceremonies, traditions, processions, banquets, public occasions and behind-the-scenes shots. It is open until the 31st of July 2016. 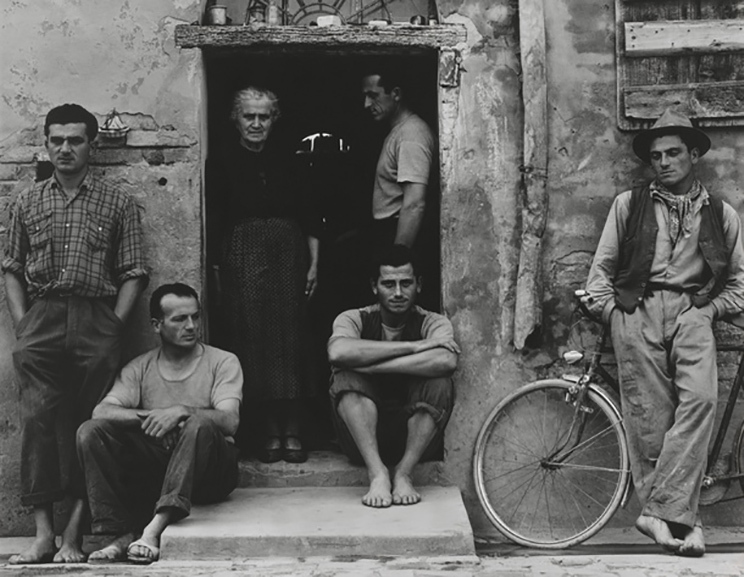 A major V&A retrospective of the work of American photographer and film maker, Paul Strand (1890-1976). It is the first in the UK since the artist’s death. Strand was one of the greatest and most influential photographers of the 20th century. His black & white images of rural America in the Thirties and his various portraits such as the Lusettis family portrait above are so deep and moving. The show is open until the 3rd of July 2016. Tate Modern is exploring the interesting relationship between photography and performance by showing more than 500 works spanning 150 years. 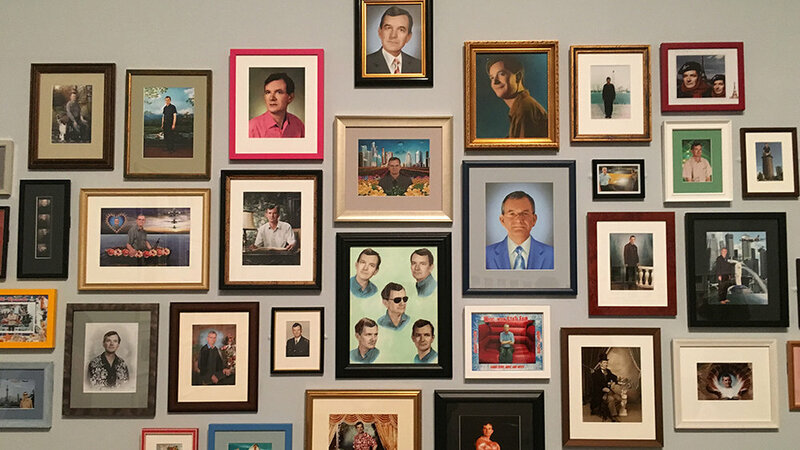 It includes performances by artists such as Yves Klein and Yayoi Kusama, investigation of gender and identity including photographs by Cindy Sherman and self portraits such as those of Martin Parr shown on the image above. It is open until the 12th of June 2016. This is an original exhibition curated by Ziba Ardalan, Founder and Director of Parasol Unit looking specifically at the uncanny in the works of 7 contemporary artists including Stephen Shore and Sonja Braas. What is unfamiliar within the familiar in an image? 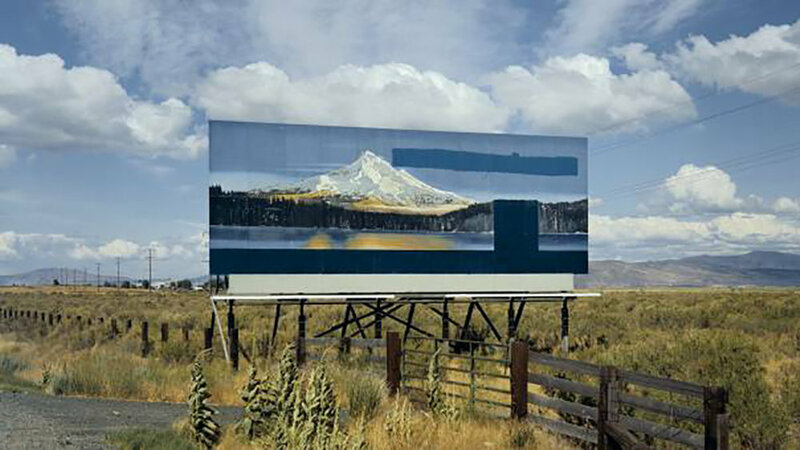 To what extend is the image manipulated to create the viewer's reaction? It is open until the 26th of June 2016. 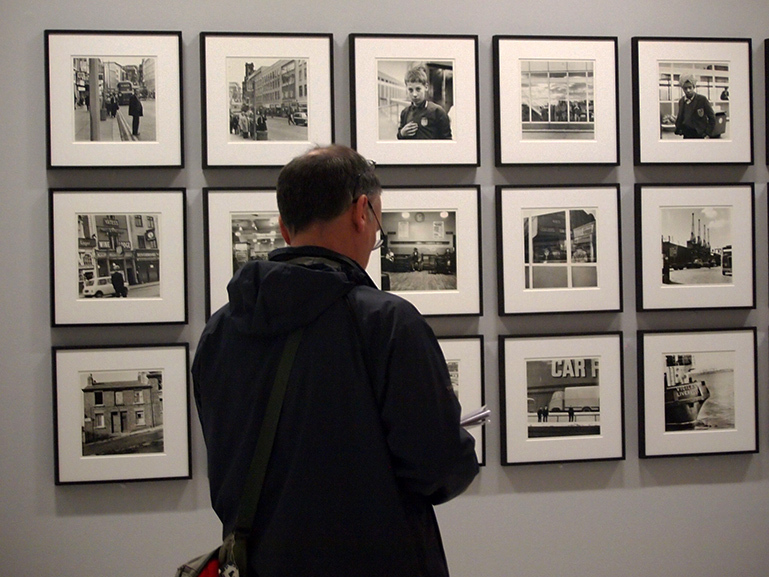 There are also many great art galleries' photography shows for the moment. Don't miss the group show Now You See Me at TJ Boulting exploring the diverse use of the body; OSC – Osaka Station City, a solo exhibition by Antony Cairns featuring photographic assemblages printed on computer punch cards at Roman Road and The Stranger's Notebook (Prologue), a solo exhibition of new work by Dawit L. Petros at Tiwani Contemporary.